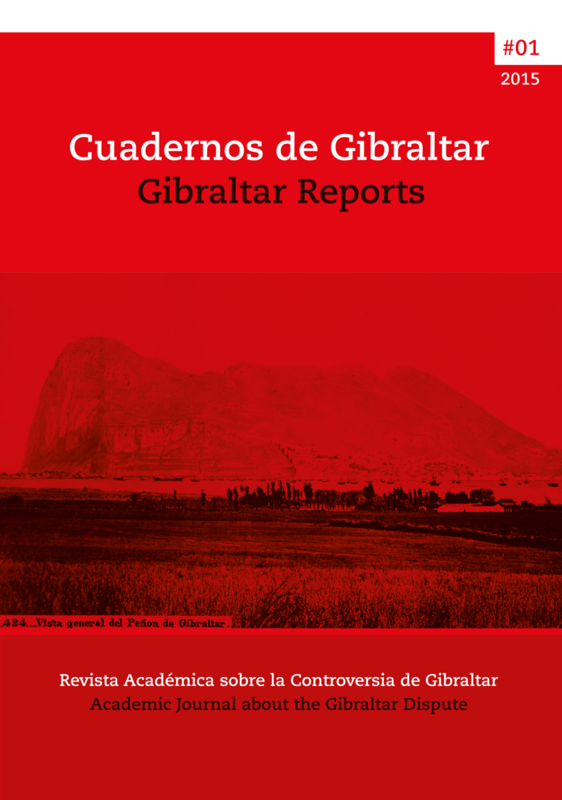 I. GIBRALTAR, SITUACIÓN COLONIAL – II. EL CONTEXTO GENERAL DE LA PRÁCTICA DE NNUU EN LA ÉPOCA DE LA GRAN DESCOLONIZACIÓN: LA RELACIÓN ENTRE LIBRE DETERMINACIÓN Y DESCOLONIZACIÓN Y LA IDENTIFICACIÓN ENTRE POBLACIÓN COLONIAL Y PUEBLO – III. LA POSICIÓN ESPECÍFICA EN EL CASO DE GIBRALTAR: LA DESCOLONIZACIÓN A TRAVÉS DE LA NEGOCIACION Y UNA POBLACIÓN QUE NO ES PUEBLO – IV. LA PRÁCTICA POSTERIOR DE LAS NNUU SOBRE GIBRALTAR: NINGÚN CAMBIO SIGNIFICATIVO EN LA DOCTRINA CONSOLIDADA – V. LA CONSECUENCIA DE LA POSICIÓN ESPECÍFICA DE LAS NNUU: LA FALTA DE INCIDENCIA DE LOS CAMBIOS POLÍTICOS INTERNOS SOBRE LA DESCOLONIZACIÓN DE GIBRALTAR.